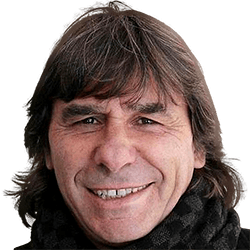 This page is used to submit and discuss edits for Bruno Conti in the sortitoutsi Live Data Update for Football Manager. Dont enabled , it's not correct! Disabled DB 19.3 Bruno Conti now has a role as Chief Scout.